Wahoo! Welcome aboard The Magic School Bus! Are you ready for a wild ride? Grab a seat and hang on for three episodes of the Emmy Award-winning animated science-adventure series based on the best-selling books. It’s thrilling to learn about bats, spiders, and sound! The class has an upcoming concert at an old, spooky mansion filled with mysterious sounds! As they learn about bats, the gang is convinced The Friz is a vampire. 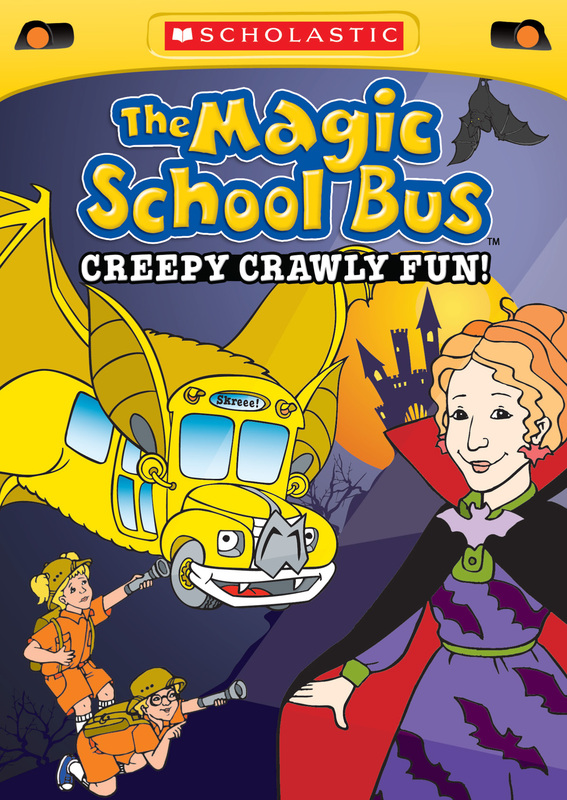 Ms. Frizzle transports the class into a 1950s horror movie where a praying mantis is wreaking havoc on the town. 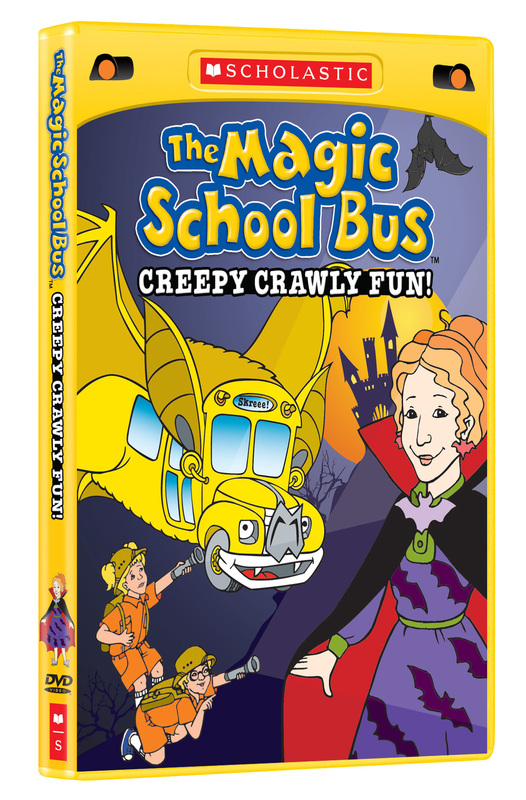 ©2012 Scholastic Entertainment Inc. SCHOLASTIC, THE MAGIC SCHOOL BUS, MISS FRIZZLE and logos are trademarks of Scholastic Inc. Based on The Magic School Bus book series ©Joanna Cole and Bruce Degen. All rights reserved. Art and Design ©2012 New Video Group, Inc. Marketed and distributed in the U.S. by New Video. $12.95 $5.00 DVD Single. On backorder. Will ship when available.